Alto, country’s popular hatchback from Maruti Suzuki created a milestone by selling 29 lakh car units in a period of 15 years. All these days, The legendary Maruti 800 was holding the title of “most sold car model” in India. Now, Maruti Suzuki‘s entry level car Alto has grabbed this title. The cumulative sales of Maruti Alto has exceeded 29 lakhs for over a period of 15 years. Over the years, Alto has brought happiness to 29 lakh families to become India’s largest selling single brand car. With its success, Maruti Alto continues to remain the first choice for personal mobility solution for Indian customers. Over the period of 15 years, Maruti Alto brand has witnessed a new model change and multiple facelifts. 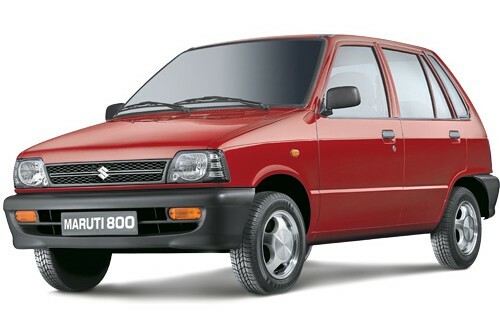 The legendary Maruti 800 was discontinued in January of 2014. Unconfirmed sources and rumours suggests that the company could also possibly be introducing the diesel variant of the car. If ever Maruti brings the diesel variant of Alto, the sales performance of this budget hatchback is going to skyrocket immediately. There is also a news that ABS (Anti-lock braking system) and airbags would soon be made available as an option on all variants of Maruti Alto car.